Crystallized Grape Dextrose is the monosaccharide Dextrose which occurs naturally in fresh and mature grapes. Packed in bag of 20 kg and 5 kg. Available with Organic NOP, Kosher and Halal certification. 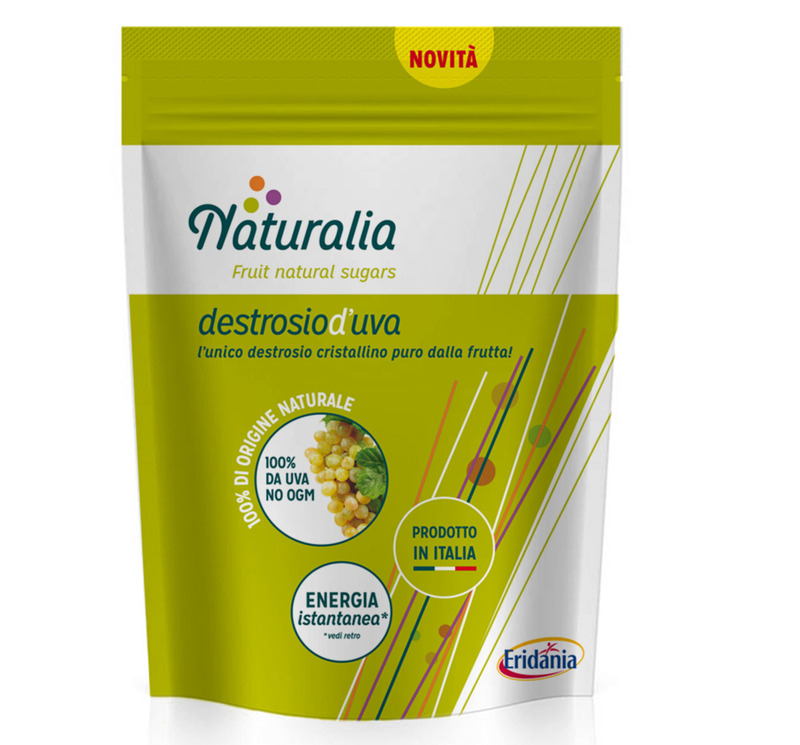 Also 100% allergen and gluten free, 100% no ogm, 100% natural origin.